Have you ever wanted to know what's in the diaries of your favorite comedians? Well, now you will. And you'll regret it. 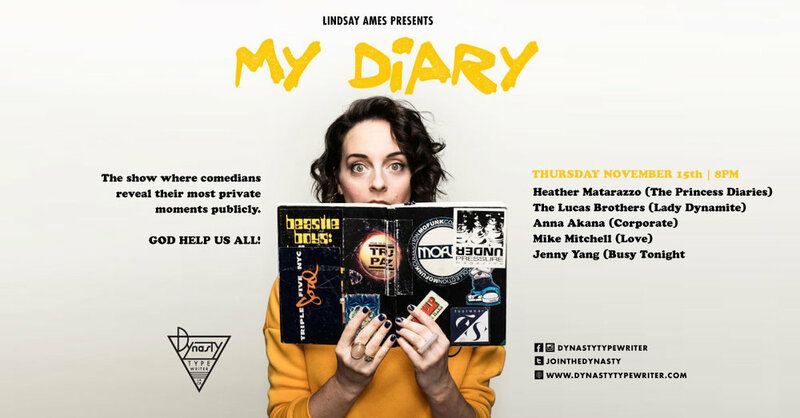 If you want to hear salacious, emotionally fraught, hilariously horrible moments from our diaries, this show is for you.